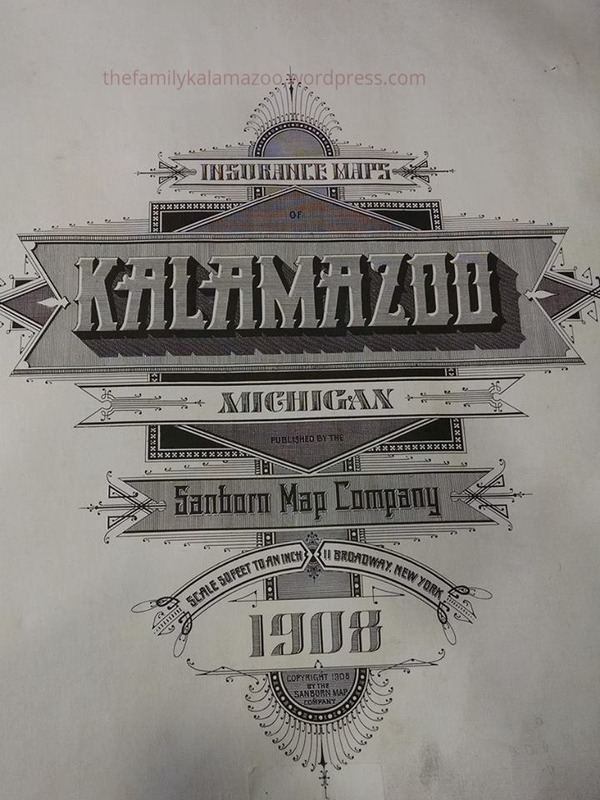 I’ve been chatting on about Kalamazoo, Michigan, for some months now, but if you don’t know the city or the area, you probably only know what I’ve been able to post. 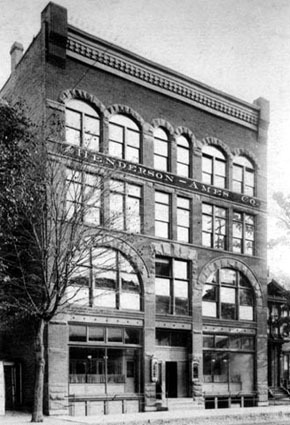 The library has links to many collections, including one which displays this photo of 310 E. Michigan Avenue in 1893. 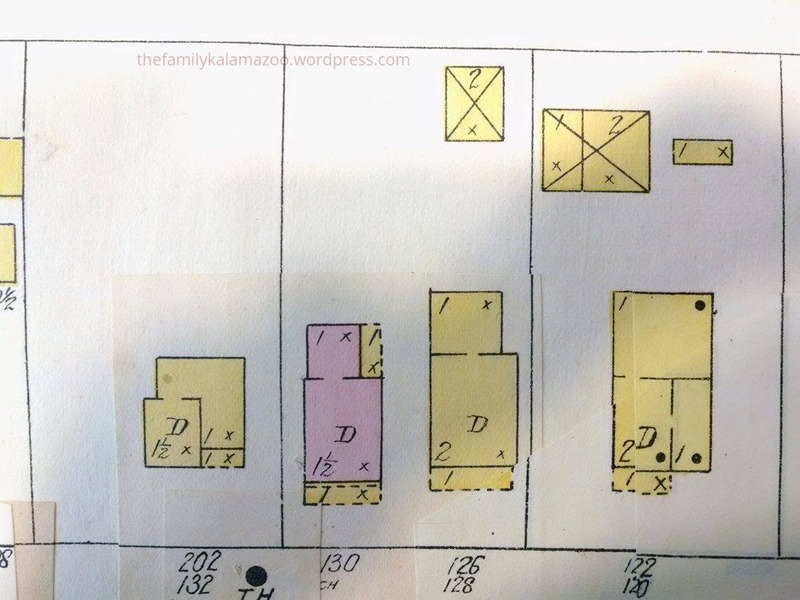 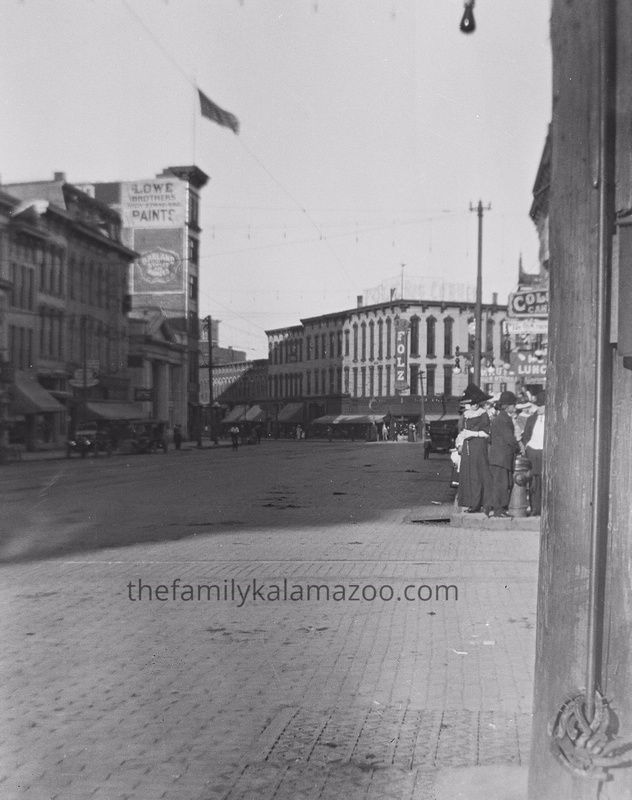 This site allows people to send in photos of businesses and other places in Kalamazoo which have vanished from the landscape. 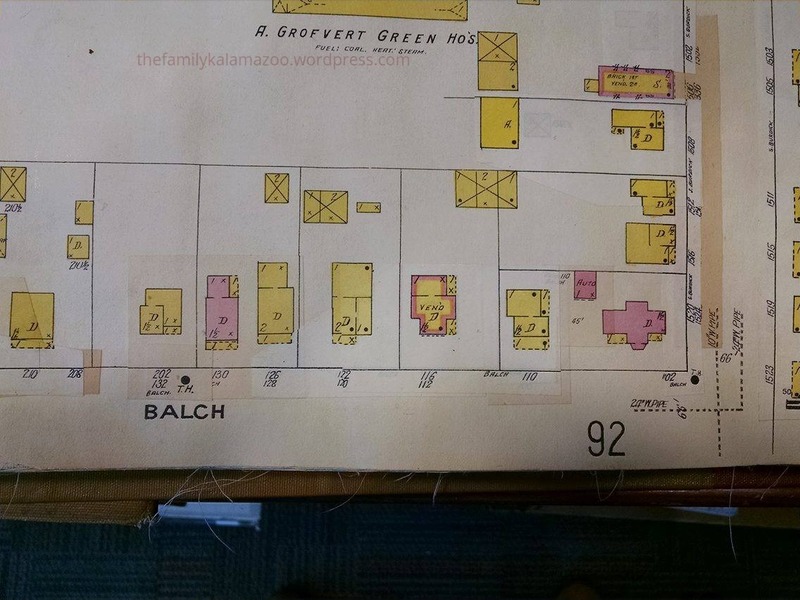 Here is a photo which was sent in by my brother of the family business. 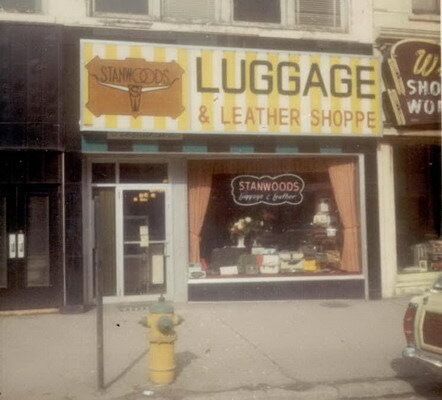 At the time of this photo my father Rudy Hanson owned both the luggage store and Why Shoe Works located next door (you can see a bit of the sign). 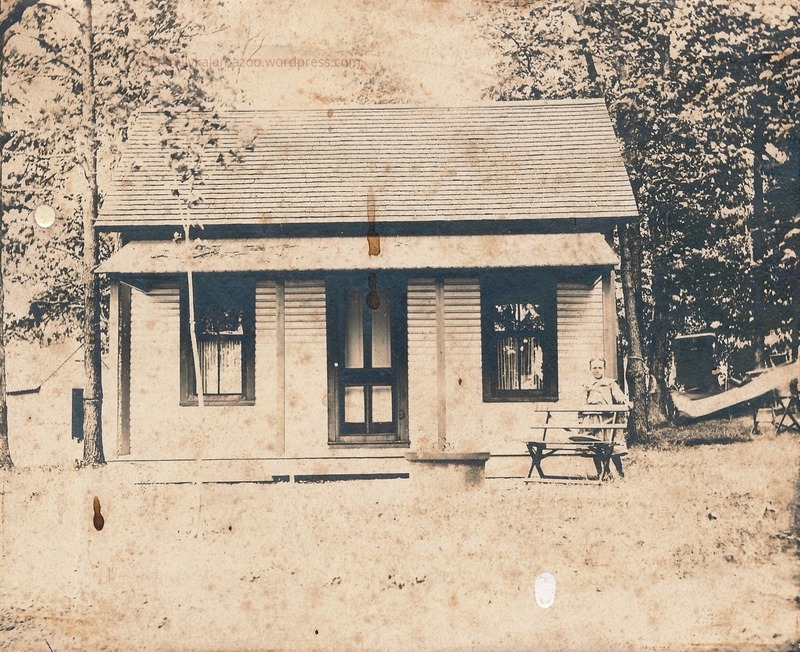 This site provides history, but no photos. 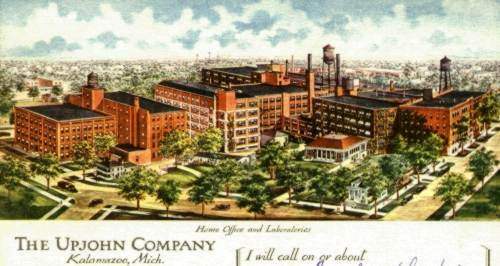 At this site you will find photos such as the one below of the Upjohn Company, a very important part of Kalamazoo for decades, in 1933. 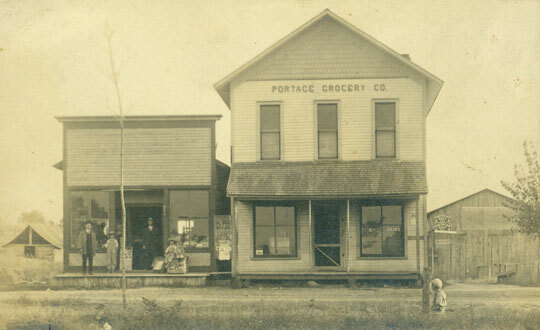 This site is good for history and photos of Portage.